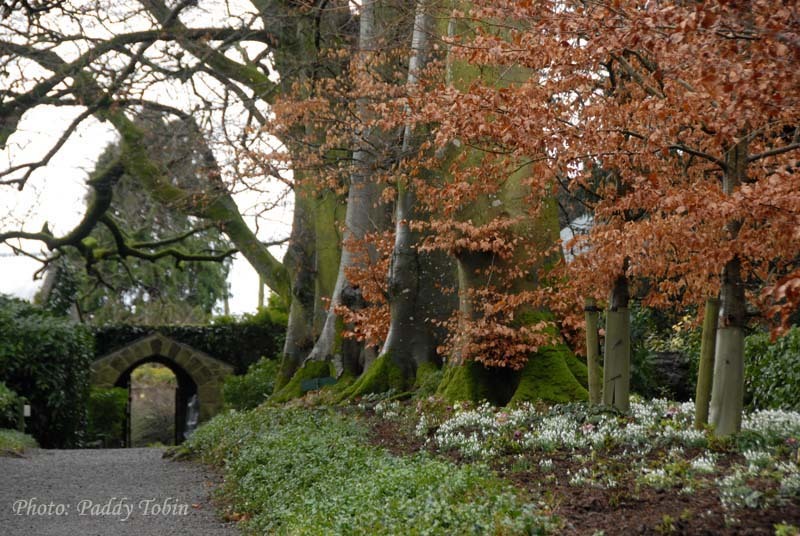 Snowdrop Week at Altamont Gardens: 12 – 18 Feb.
Snowdrop Week in Altamont Gardens. 12th February 2018 – 18th February 2018. The very popular Snowdrop Week at Altamont Gardens runs from February 12th – 18th and is a great opportunity to view this unique collection, first started by Corona North, former owner of the gardens, and now amongst the largest in Ireland.